For a novice, there could be no difference between banks and credit union. Both are financial institutions which are aimed at providing financial products and services to their customers. However, there are certain differences between the two financial institutions which we will enlist here in this post. One basic difference between the two is that banks offer services to any investors and work on the profit-making policy. On the other hand, credit unions work on the principal of giving financial services to their members at affordable rates. Profitability – Banks simply work to earn as much profit as possible. On the other hand, credit unions don’t focus on making profits but aim to provide services to their members at an affordable price. Since banks simply focus on making profits so it is they charge high-interest rate and high fee in comparison to credit unions. Credit unions don’t pay any taxes as they don’t work for profit. But banks have to pay taxes on their profit as these are profit-oriented organizations. Credit unions benefit their members by paying a certain sum of money from their profit income and also give them credit at a low-interest rate and less fee. Membership – Credit unions don’t just open to anyone and only its members can take advantage of its services. The membership of credit union can only be given to people who belong to certain community, religion or work in a common organization. There should be a common bond between the members of a credit union. On the other hand, banks allow any investors with sufficient funds in their account to be their members. Credit unions elect their board volunteer through voting of its members and it only works for the welfare of its members rather than making a profit from outside shareholders. 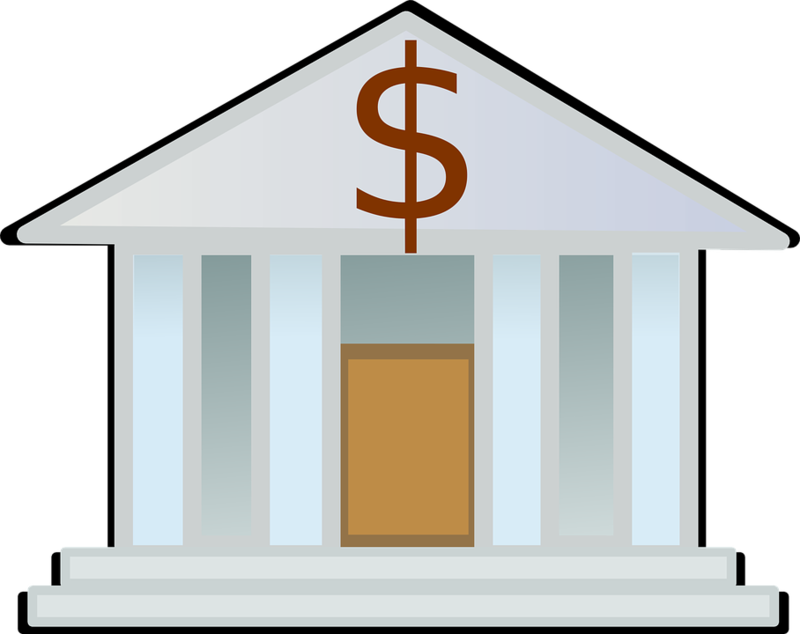 Size – There is a difference between the size of banks and credit unions. Since credit unions offer service to their members only so their size is small as they are not open for anyone. Only members with common bond can take benefit of services of credit unions. In comparison to banks, credit union members offer personalized services to their members. However, not every financial service is available in credit unions. People in Toronto are going making use of Toronto second mortgages to fulfill their needs. But this could not be done in credit unions.